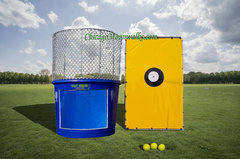 Chicago Moonwalks & Dunk Tank Rentals, Proudly serving Chicagoland & Suburbs. 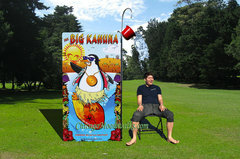 Please check our Service Area for all the cities we deliver to. 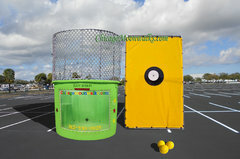 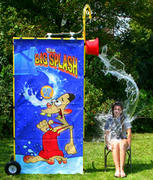 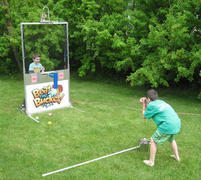 Please be sure to measure your backyard or location prior to choosing a Dunk Tank.